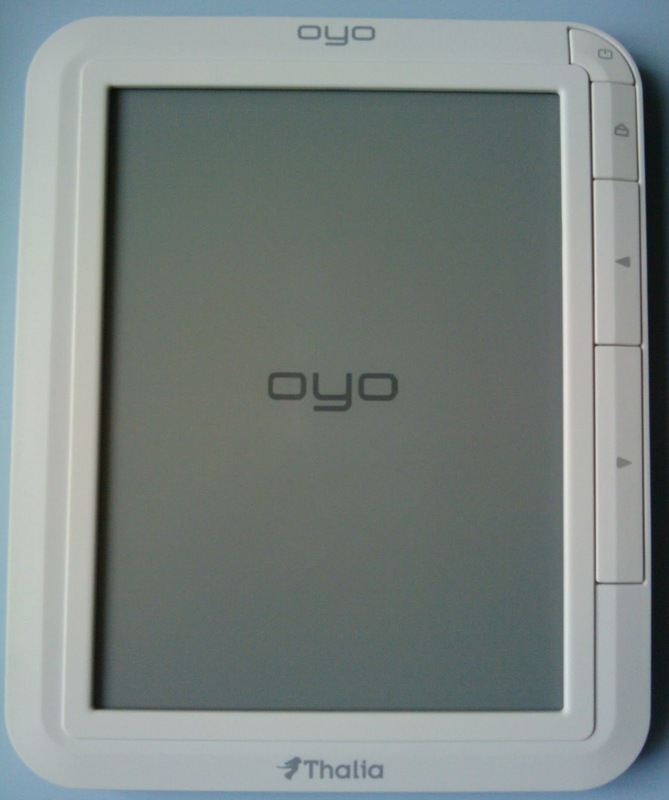 If you have enough to copy your eBooks to the OYO eBook reader manually, and hate to even edit a text file to see your cover in the overview, you might want to give that Plugin a try. SilentGuy made this nice thingy. Just install it into Calibre and your OYO will be recognized correctly. You can select to save it to the internal memory or the sdcard. It shows you what is already on your reader from your library and your cover automatically appears in your reader library.Cool. 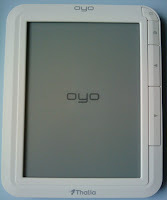 You can read how to install and download the Plugin from the ereader-forum (beware of German language :) ). Here is a translated version via Google Translate.